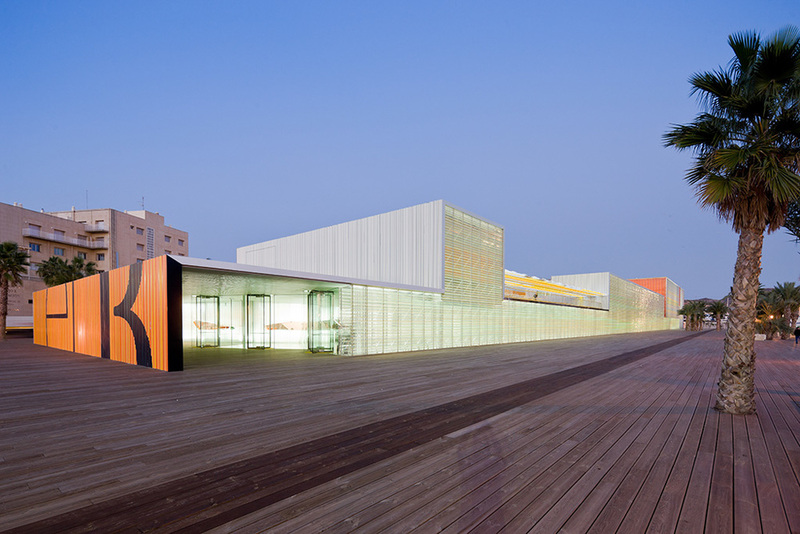 Spanish architect Jose Selgas' creations are vulgar. Eliciting a nervous laugh from the studio audience, the self-deprecating humor of the co-principal of the innovative firm Selgas+Cano (along with Lucia Cano) is only matched by the simple brilliance of his constructions. Presenting his firm's work and philosophy as a part of the Dallas Architecture Forum's lecture series, Selgas at first apologized for his poor English and then proceeded to speak near-perfect English throughout the presentation. Selgas+Cano, perhaps most famous for designing and constructing their own unique 'office in the woods' (it's actually on a large residential lot), is focused on creating an architecture that is immediately accessible and beautiful to the common man or layperson. Selgas self-identifies as vulgar not in the sense of being rude or tasteless, but in the sense of identifying with the common man and the singular individual. Rather than starting with simplicity as a baseline and building complexity from there, S+C uses beauty that the layperson can understand as an ultimate goal of their built work. The lecture, co-sponsored by Studio Outside, quickly made its relevance to landscape architecture known. With all of their projects, Selgas+Cano strives not only to work with the land and the topography, but allows the natural surroundings to shape the architecture absolutely. This is most notable in their Silicon House, the form of which was decided by the topography of the site as well as the existing vegetation, both large and small. Selgas shows rare deference to the natural characteristics of a site yet his creations enhance the landscape in which they are situated. The concept of change over time plays a very important role in S+C's work, as well, just as it does in nature. 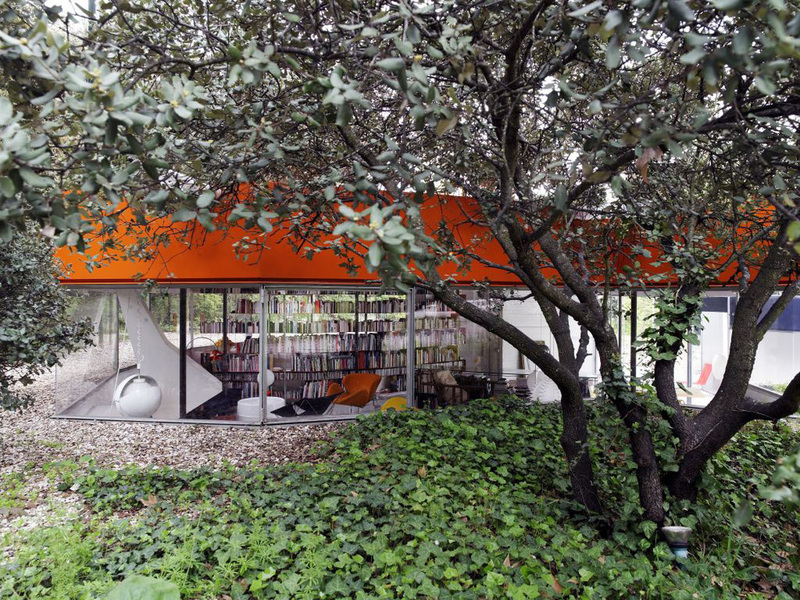 The Silicon House is designed to gradually become more and more hidden by the vegetation, turning an embedded, multi-layered abode into a contemporary version of a hobbit hole (albeit far more fashionable). Large windows out to the nature bring to mind Corbusier's residential constructions, which inevitably encased the boxed home in floor-to ceiling of glass. While Corbusier's homes are reminiscent of a human terrarium through which nature could observe its curious human pets, Selgas does a better job of balancing the roles of nature and its hominid cohabitants. Is Downtown Dallas 360 Plan Reboot the Antidote to Dallas' Idea Fatigue? I passed the LARE in less than one year and you can too! blogOutside bulletin: Studio Outside is now hiring!